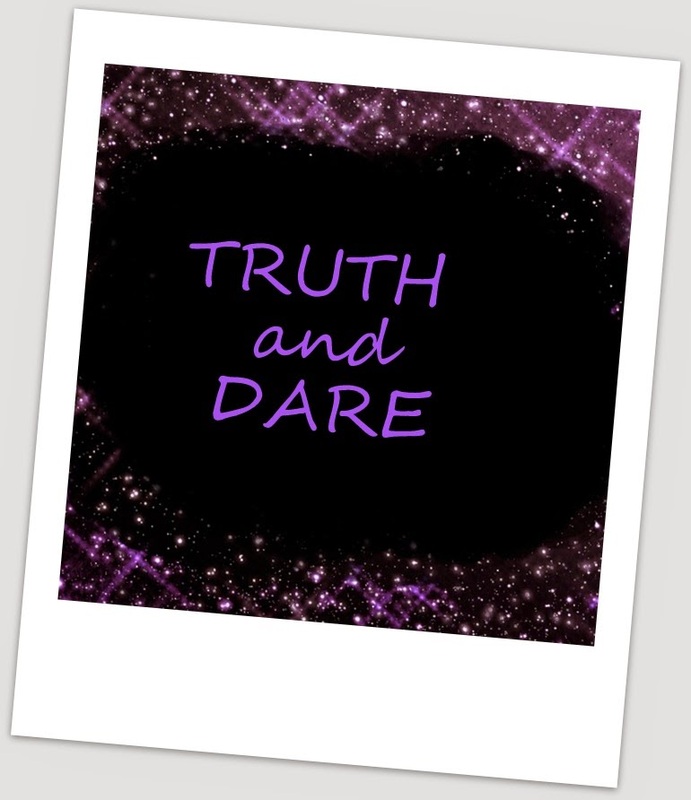 As a child, I can remember playing truth or dare a lot at slumber and birthday parties. You have to chose between being completely honest about something you don’t yet know what you will be asked about. Questions like “Do you have a crush on…” “Have you ever….” “Did you…” These were easy because you could just answer, yes or no. Or you are dared to do something, usually something crazy or stupid or silly. Dared to kiss someone there, tell someone how you felt, do something you shouldn’t do. But the game ends and life goes on. God wants to play truth an d dare with us. God wants us to be honest with Him about everything. He already knows what we are thinking, but He wants us to intentionally share those truths with Him. Just like we would with a person, He wants us to open our hearts up to Him. He wants to hear the truth, the whole truth, and nothing but the truth. He wants to hear the good, the bad, the ugly. He wants to hear our dreams and desires. God wants to be there for us during those times. He wants us to stop lying to Him and to ourselves and just be honest about how we feel. Then He can do a work in us. He can bring healing. He can bring comfort. He can make something of our truths – a testimony of how He carried us through, a celebration of the good, or a path for us to walk those dreams out. God doesn’t want us to chose between the truth or dare, He wants us to do both. He dares us to do better, walk bolder, dream bigger. He dares us to bring everything and set it at His feet. He dares us to trust Him completely. He dares us to hope. Lamentations 3:21-22 (NLT) Yet I still dare to hope when I remember this: The faithful love of the Lord never ends! His mercies never cease. This entry was posted in Faith and tagged #Write31Days. Bookmark the permalink.